Sorry, we couldn't find any Ford Focus listings that matched your search criteria. Here are Nationwide listings for a Ford Focus. 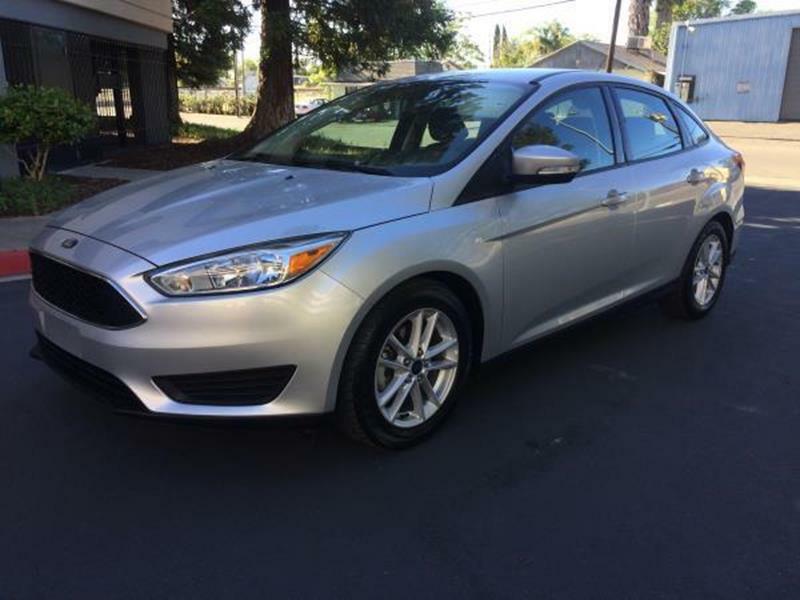 Here are our listings for all model years of the Ford Focus. Sorry, we couldn't find any 2016 Ford Focus listings that matched your search criteria. You might be interested in these similar years for Ford Focus. Avg. Dealer Rating: (3 reviews) "They were prompt and courteous." Avg. Dealer Rating: (14 reviews) "They responded very quickly & answered any questions I had. " Avg. Dealer Rating: (48 reviews) "They sent me a few photos. In the one interior photo, I could see the car has an automatic transmission, so I replied thanks, but I prefer a 5 speed manual, so no thanks. Then they asked me when I'd like to come in to see it. i replied again, thanks, but no 5 speed manual, so no thanks, then they sent me more photos and asked me for the sale. I again explained me preference, and they thanked me for my interest. I haven't heard back, so I guess three is the charm...very polite folks, though." Avg. Dealer Rating: (38 reviews) "Fast and easy sale..and the Explorer runs great!" Avg. Dealer Rating: (22 reviews) "The person on the phone quoted me $5000 more than the list price on the website. When I called out his mistake and asked him to come back with an actual offer, he called with "good news" and told me he could give it to me for the list price!" Avg. Dealer Rating: (1 review) "I inquired about a Dodge Caliber, and was contacted right away about scheduling an appointment to see the car and meet the dealer. "